Susan Ravizza is an Associate Professor in the Department of Psychology at Michigan State University. She obtained her Ph.D in 2000 from the University of California, Berkeley. Her research focuses on the behavioral and neural mechanisms of cognitive control. 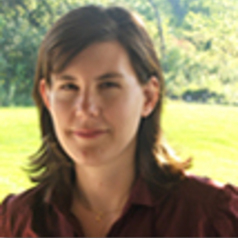 She has received an NSF Early Career Development award and is a Senior Editor at Brain Research.